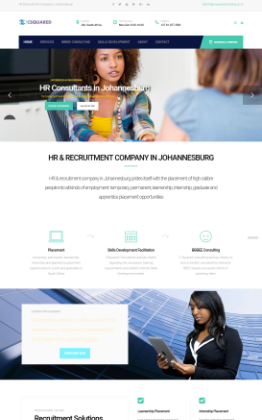 Looking for professional web design in Johannesburg South Africa? 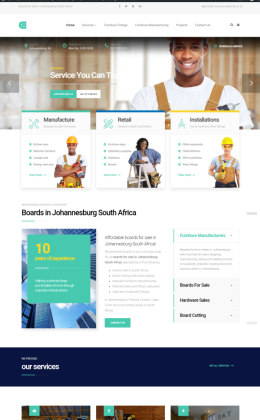 iNetAxis website designers in Johannesburg South Africa are experienced in creating beautiful professional website design for small business, entrepreneurs and corporates. We have successfully served businesses in the following industries: NGOs, schools, church, online magazine, online newspapers, online business directories, travel agency, e-commerce, real estate agents, classifieds and corporate businesses. 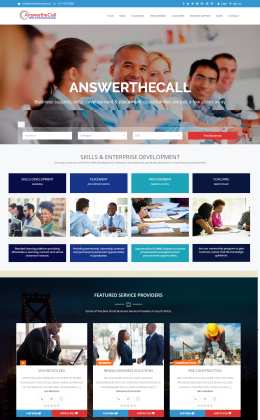 We are a professional web design company in Johannesburg South Africa experienced in crafting beautiful online profiles which are easy to manage and increase sales leads for your business. Cheap and simple site for start-ups without fancy features. 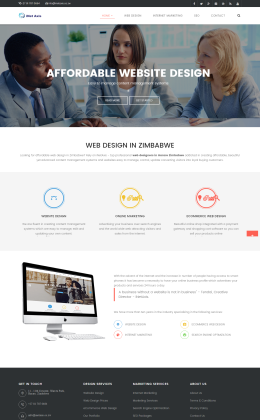 Get the affordable and simple website design starting from R1,500 best suitable for start ups with limited budget but wish to expand at a later stage. It is the best solution for you if you say simplicity is the ultimate sophistication. Easy to update sites for schools, churches, estate agents, catalogs, portfolios, bloggers where you manage your own content. 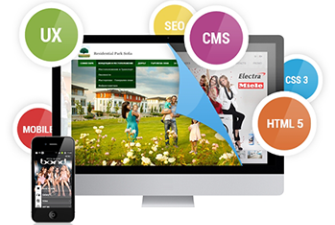 Easy to use and manage property content management system. 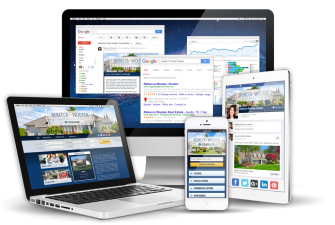 Content management systems for real estate agents to manage their stock. 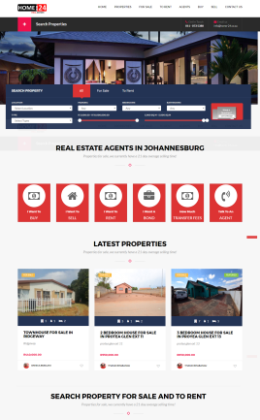 Our real estate solutions are easy to use and manage houses, offices, land and commercial properties for sale, for lease and for rent. Creative and easy to manage Yellow Pages, online business listing portals and niche directories. 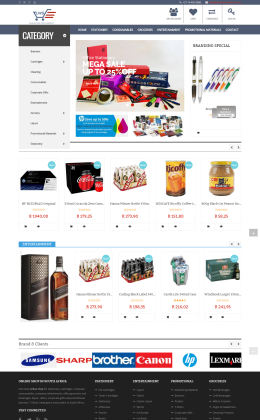 You make money with listing packages, memberships, featured and top listing functions on your portal. 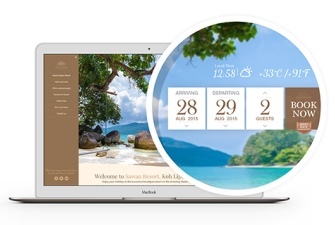 Systems for tour operators and travel agents. 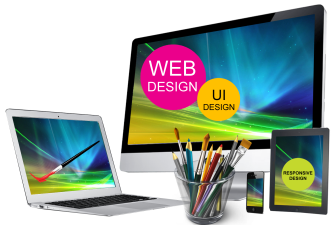 Web design for travel agency, tour operators, hotels, BnBs, guest houses, lodges and camping sites. 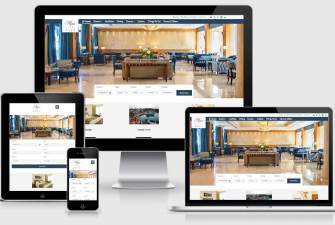 An online booking system and payment gateway is integrated making it easy for clients to book rooms, trips and tours online. 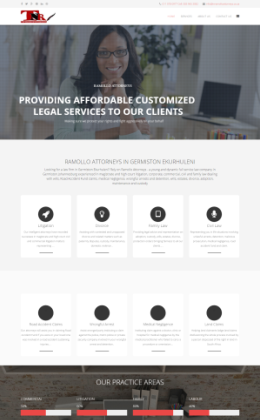 Sites for legal firms, schools, consulting businesses, legal firms, construction and various industry businesses. Enjoy many add ons like online live chat, invoicing systems which makes your small business administration easy. 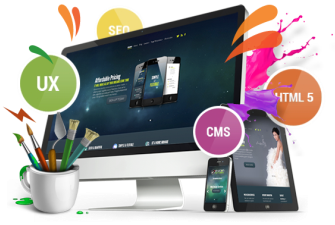 Content management system for online news and magazine. 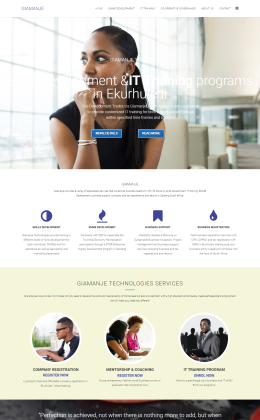 Affordable web design prices starting from R1600: any business at any developmental stage can afford to have an online presence. 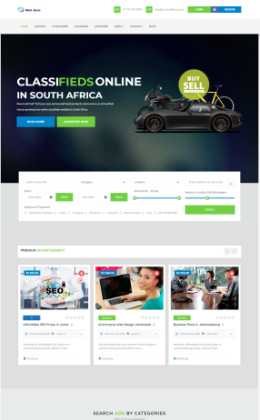 Compare web design prices in Johannesburg South Africa and choose the package that meets your business marketing budget and needs.